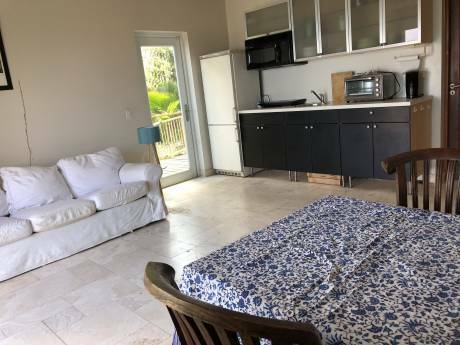 Our home is a mediterranean style villa on the beautiful island on Saint Maarten, Dutch side. It has a very pleasant terrace and pool which overlook the Caribbean sea and the island of Saint Bart. 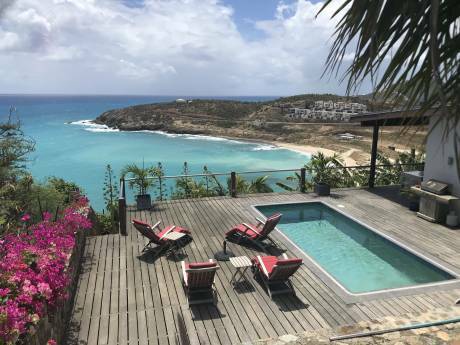 Ideally located, it is close to several beaches, including Guana Bay, Dawn Beach as well as Oyster Pond and a short drive from the French side where you will find outstanding restaurants. It is the ideal place to relax. Each day, there are several direct flights between NYC and Saint Maarten and the flight will take you approximately 4 hours.